Payment method at departure: cash, wire transfer, credit cards (Visa, Eurocard/Mastercard, American Express, Diners, Karanta, Activa). 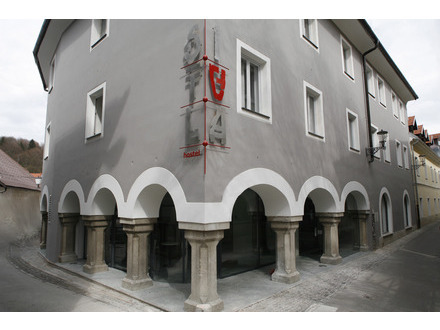 The Situla hostel is located in the center of Novo mesto. It offers visitors bed and breakfast in different rooms and apartment for 4 +2 persons. The building also contains a restaurant, cafe, conference room and souvenir shop.